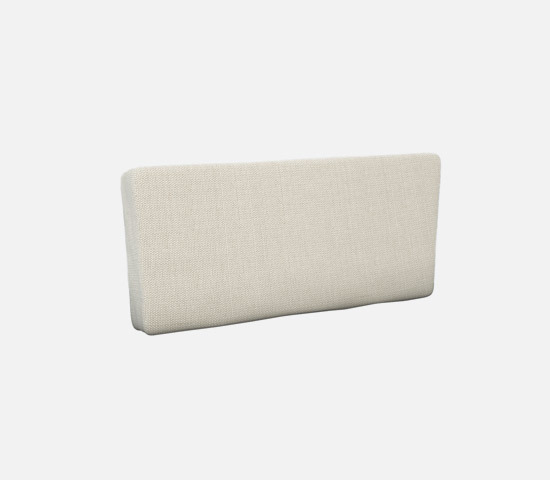 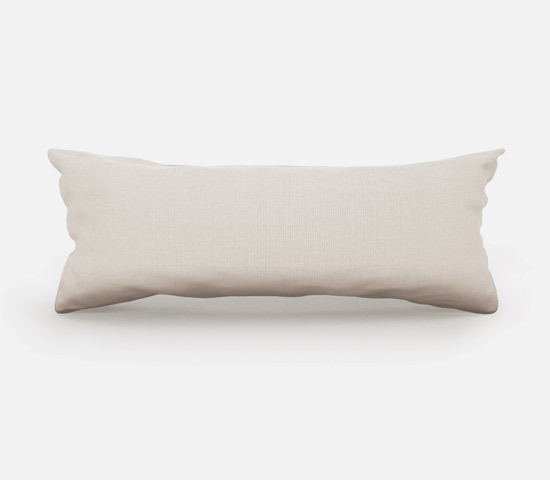 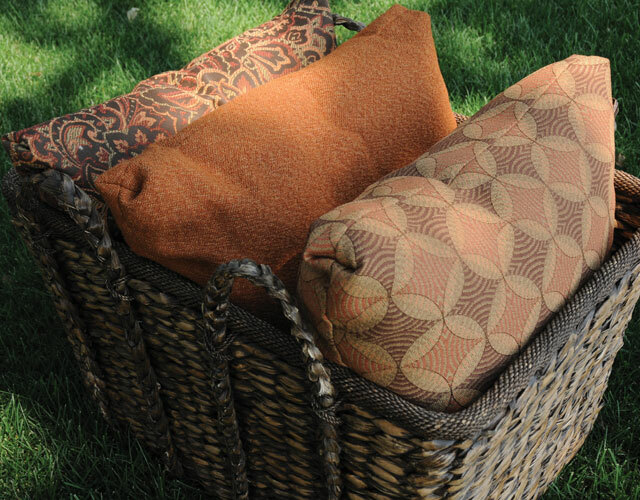 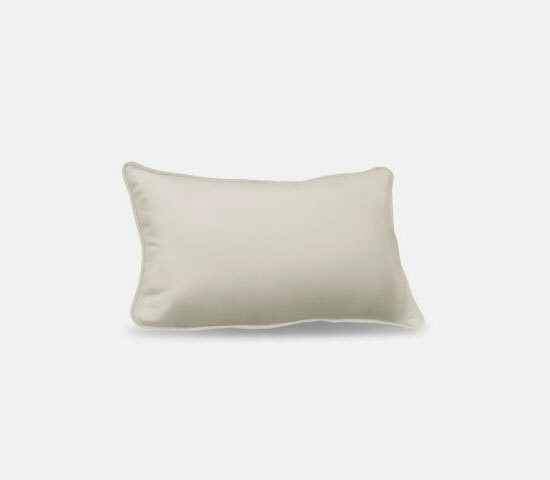 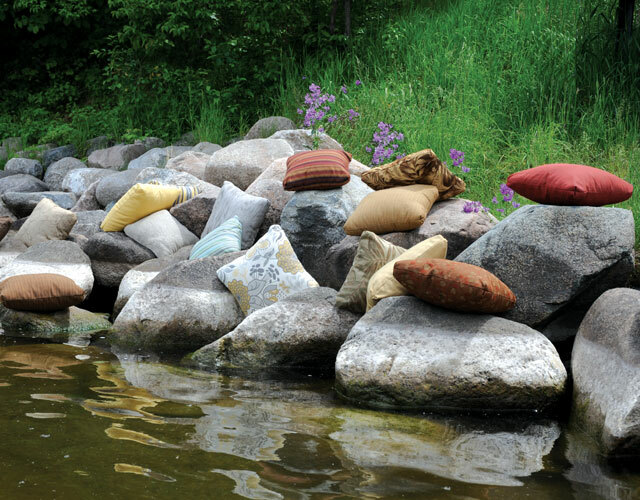 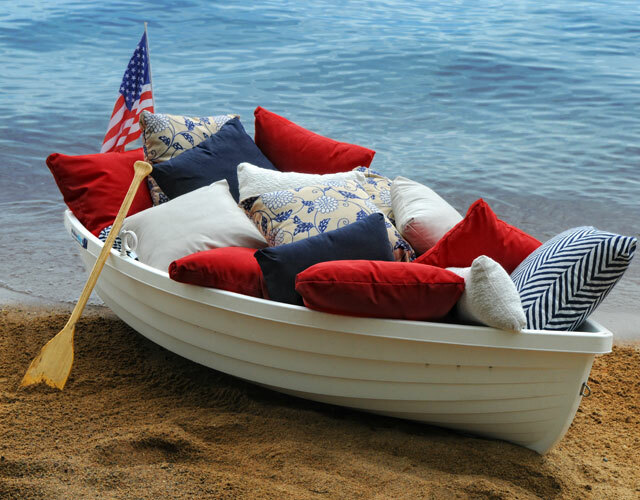 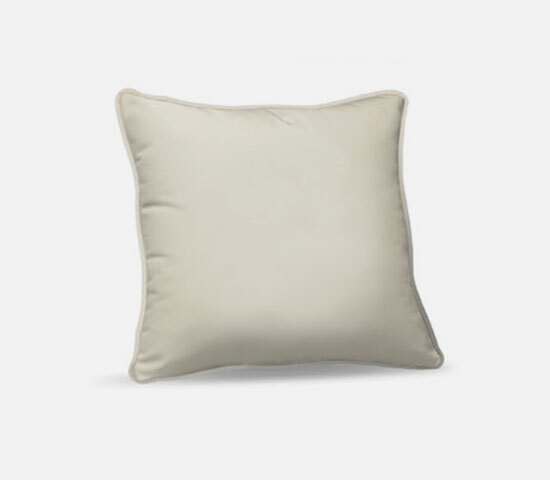 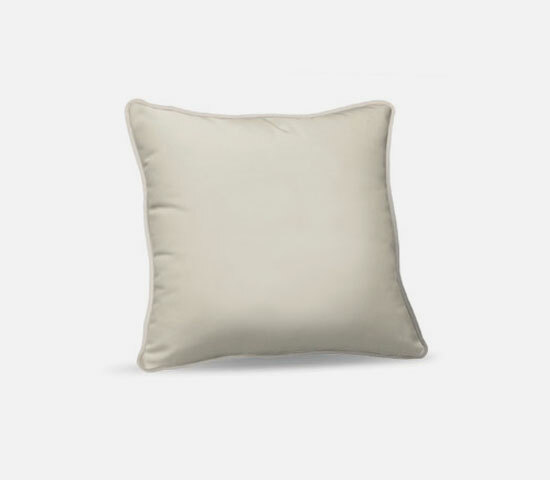 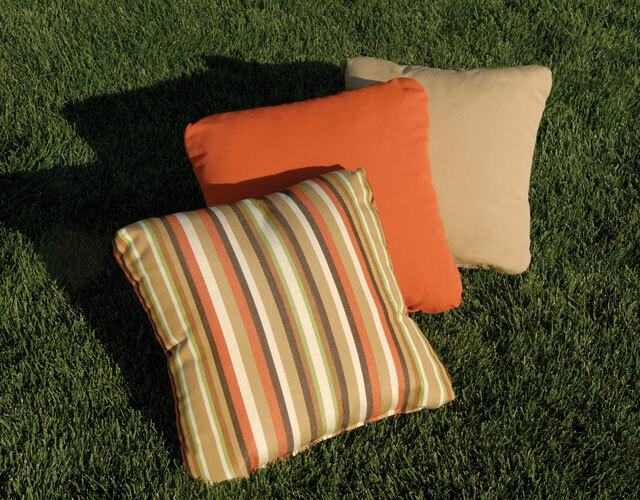 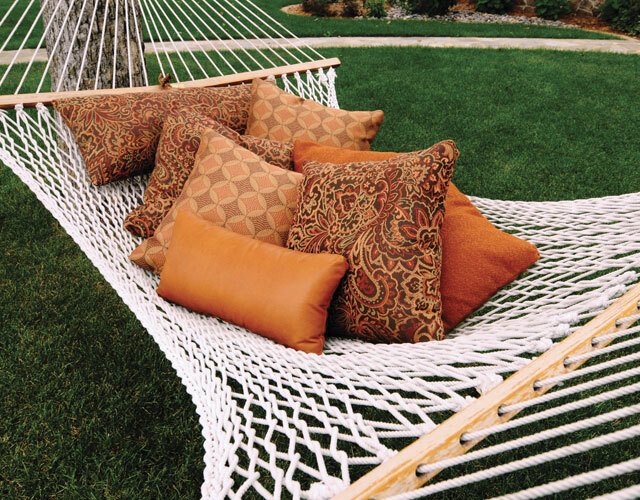 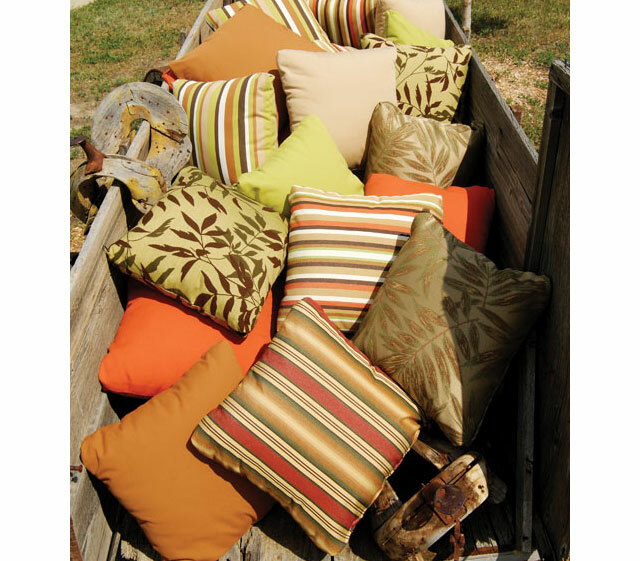 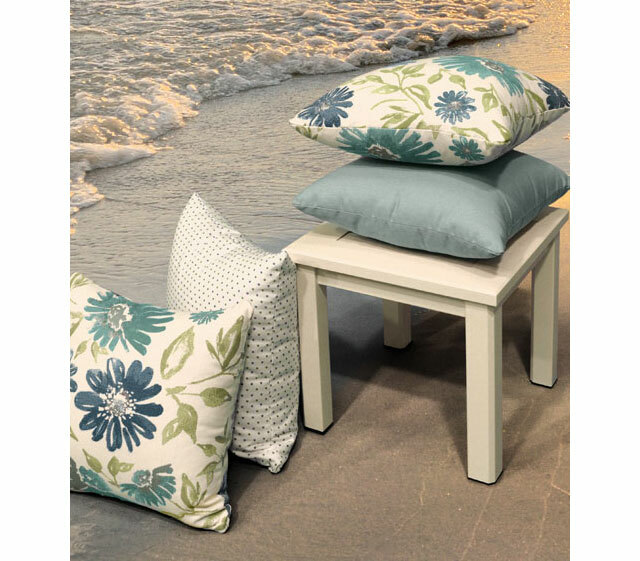 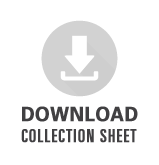 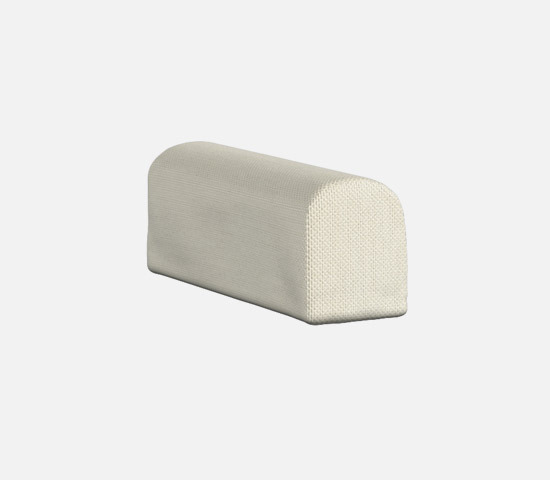 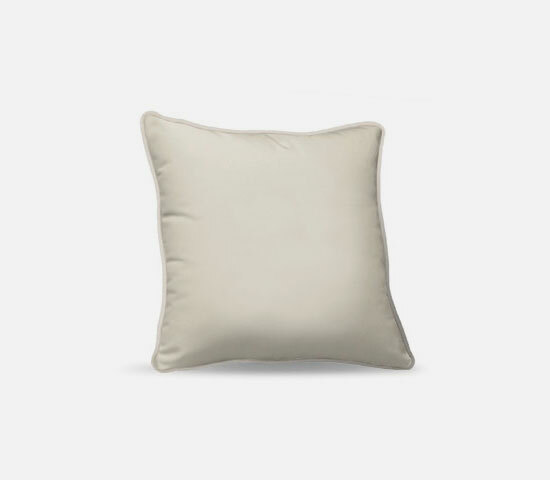 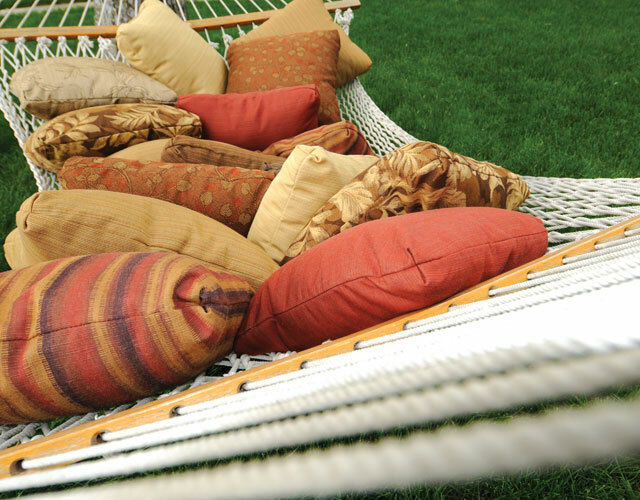 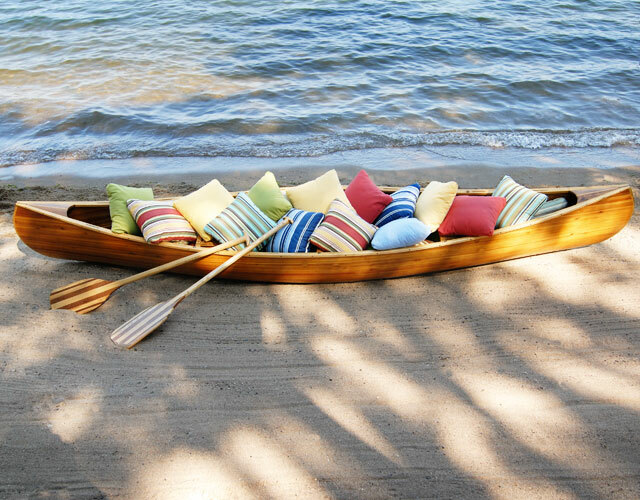 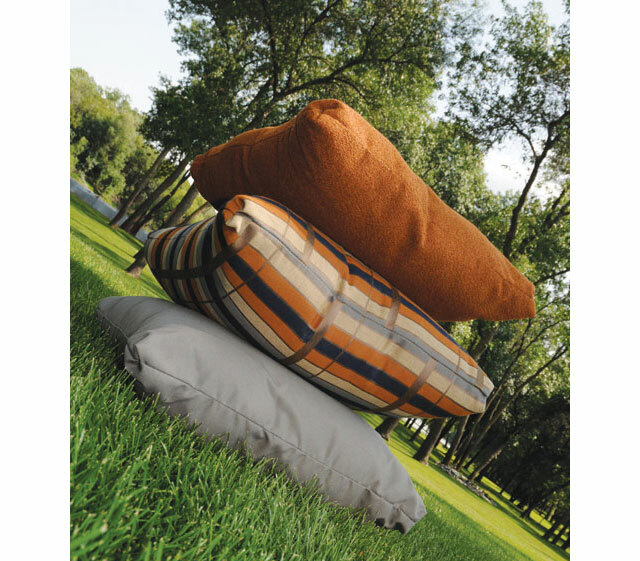 Take outdoor comfort to the next level with our incredibly durable pillow assortment. 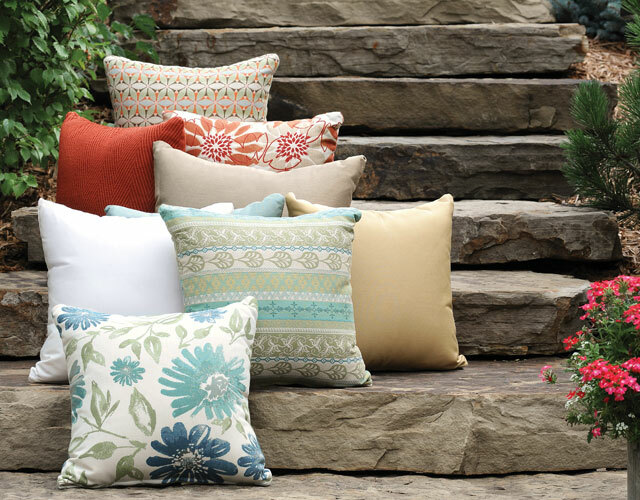 Mix and match with solids, patterns and textures from our fabric offering to add a touch of colorful style to your outdoor living space. 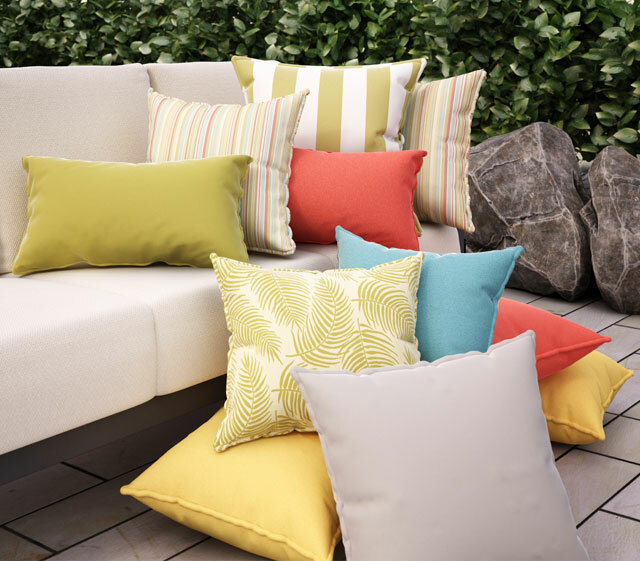 Whether you’re adding color and dimension to deep seating or fashion to a lounge, Homecrest outdoor throw pillows are sure to make a statement.